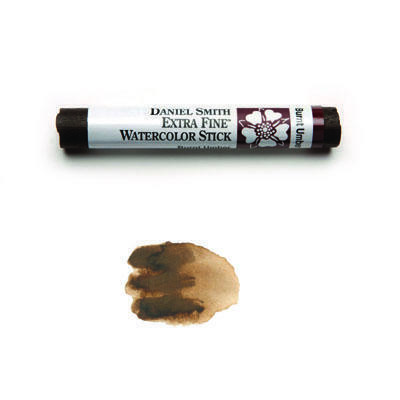 This rich dark brown earth pigment is popular with artists due to its semi- or semi-opaque qualities. It is lightfast, low-staining, and can readily be lifted to vary its value in otherwise dark passages. Warm Burnt Umber with a little Alizarin Crimson or cool it with blue as your subject dictates.